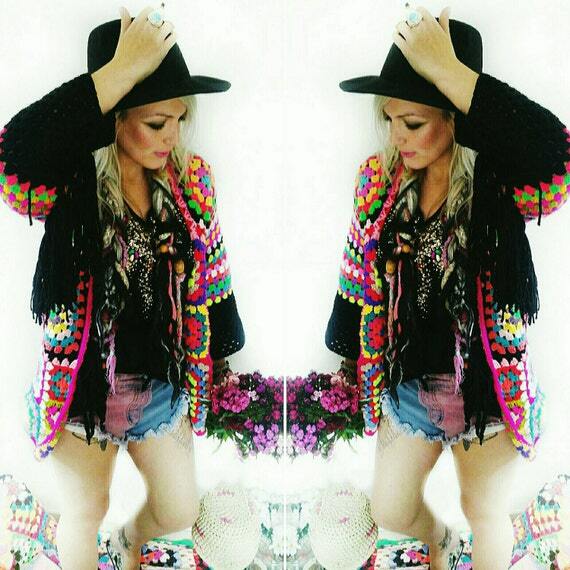 Crochet pattern for lush festival feels every day with this bright Boho chic hand crocheted Granny Square fringed cardigan, 'UNICORN POOP #349', is now available to download! Eek!! I'm so excited to finally be able to say... the pattern for the signature SFMGS fringed granny square crochet cardigan, UNICORN POOP #349, is now available to download on Etsy here and Ravelry here. 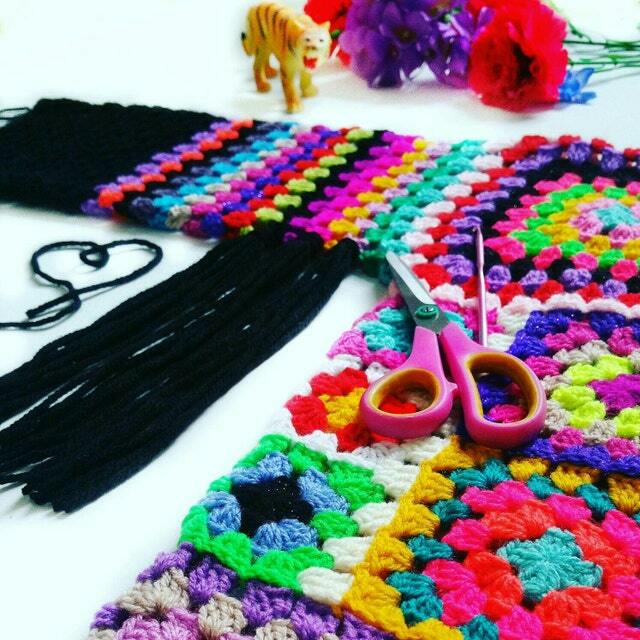 This is a bright, vibrant crochet pattern so let your imagination run wild and make it your own!👀🌈💖💖💖 Yay! PLUS for a limited time, get 20% OFF using promo code: UNICORNSAREREAL20 on Etsy. The pattern has lots of pics, and includes a step-by-step picture tutorial of the Join-as-you-go Method. 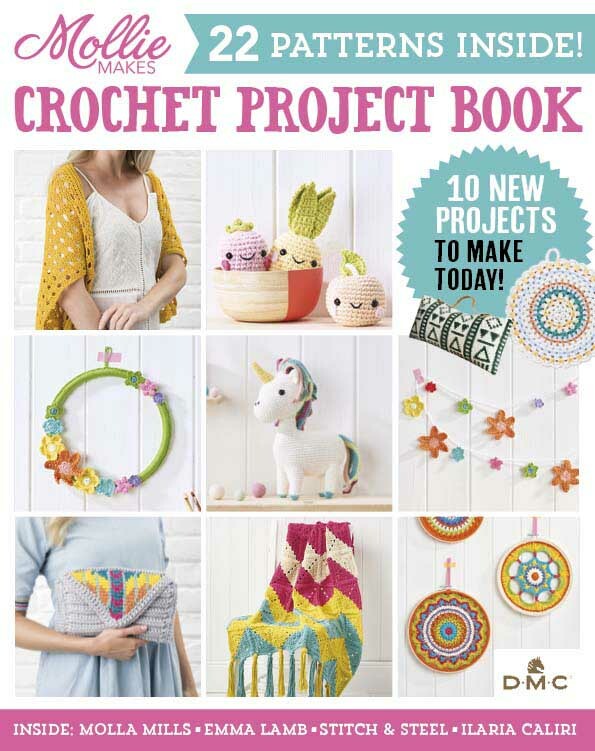 Instant pdf download with both UK and US crochet terms throughout. 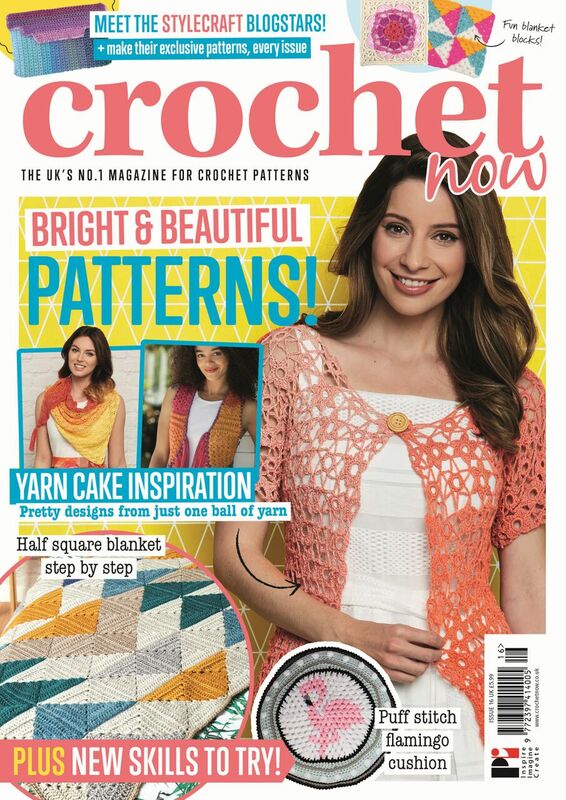 As with all my crochet patterns, there are no set rules! 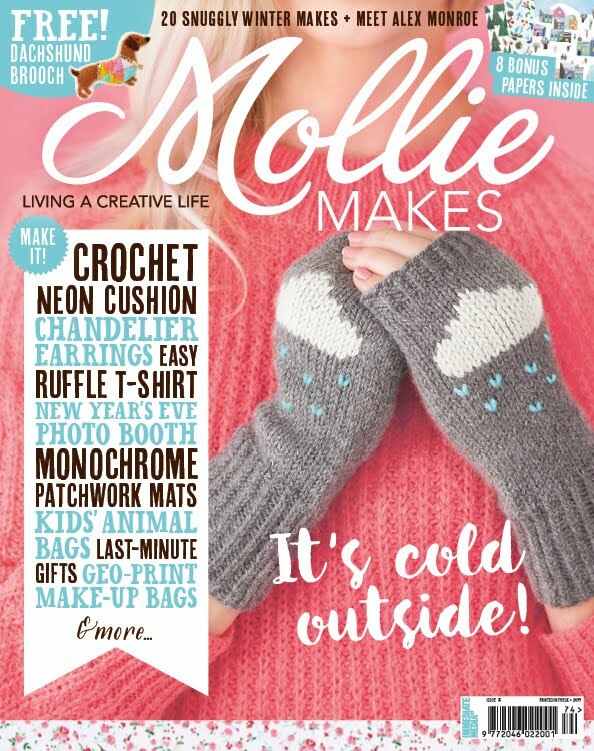 Pick your own colours, yarn weights and change up a stitch if you want to. Embracing and celebrating your own creativity to make a piece totally unique to you is what makes Fibre Art so awesome!! You can use as many or as few colours as you would like, and any yarn you already have in your stash! 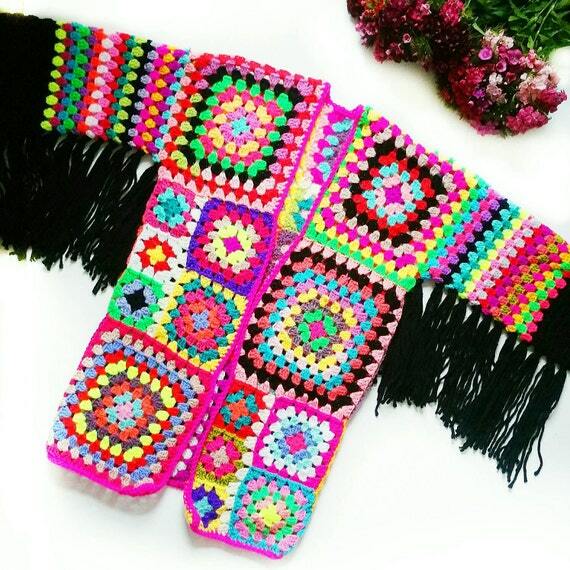 This granny square cardigan crochet pattern encourages you to explore your own creativity and personalise your very own "Unicorn Poop #349" to reflect your own personality. 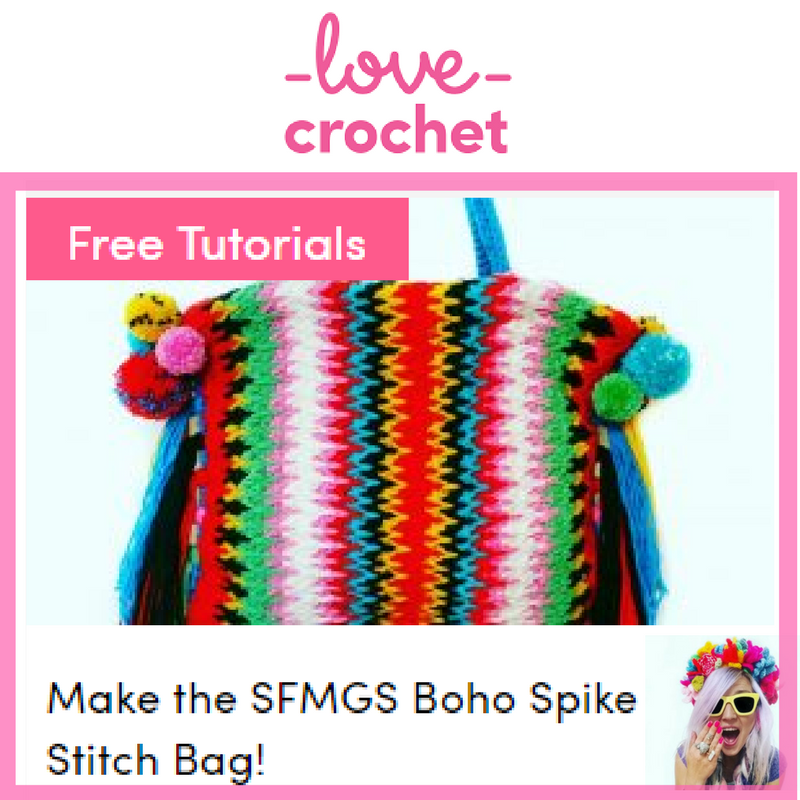 Easy/Intermediate level - simple crochet stitches, basic construction. 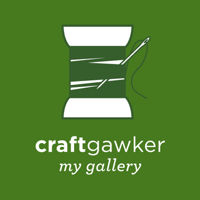 Full pattern support via email and social media. 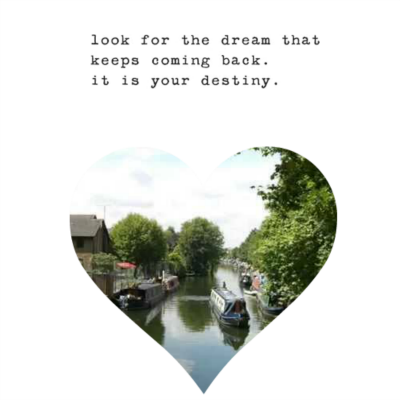 It's so quick to work up and so much fun to make!!!! 👀💖👀💖👀💖👀Plus, permission given to sell finished items in limited small amounts with credit for the design and designer. Adjustable to any size by adjusting rounds. Size 1 Fits UK 6 to 16 depending on fit. 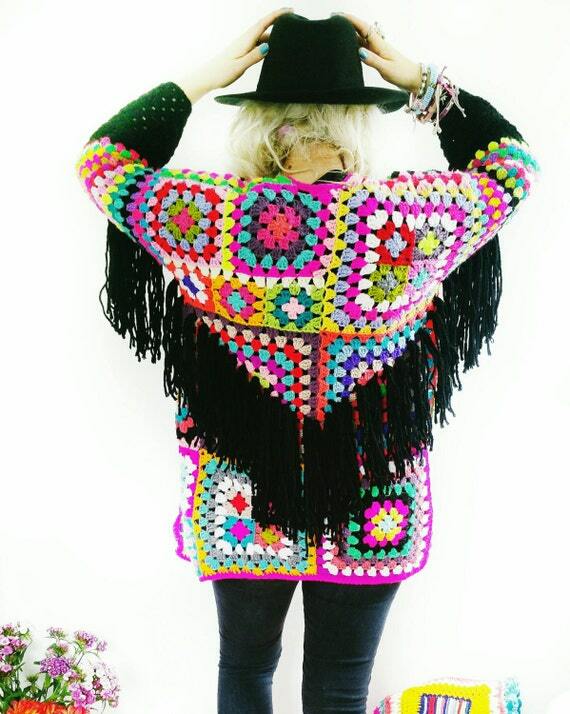 This yummy boho chic crocheted cardigan is made with a rainbow of soft acrylic DK and beautifully textured chunky weight yarn. 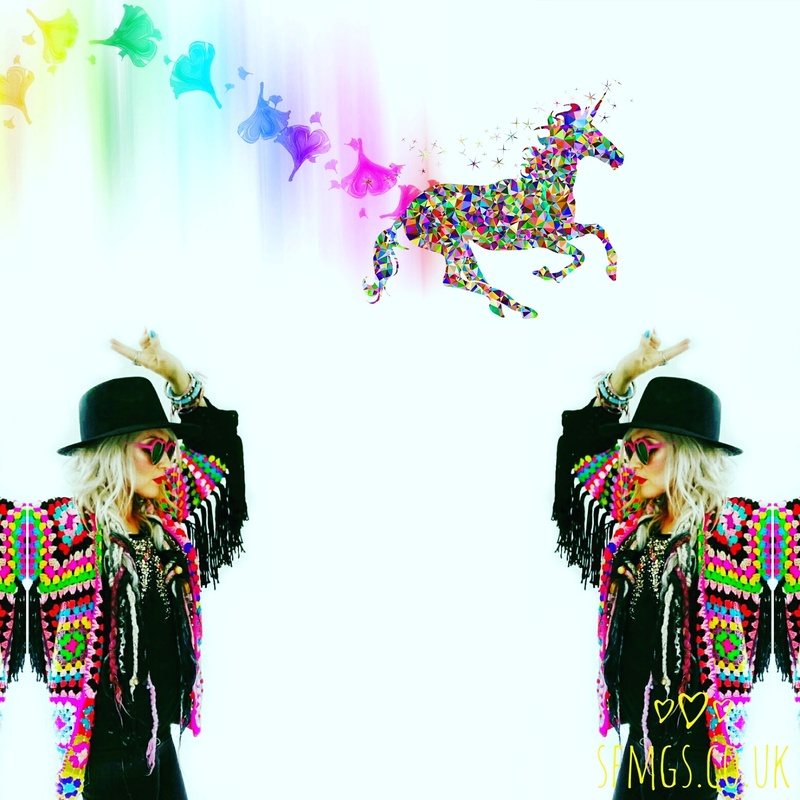 Show us your version on Instagram by tagging me @setfreemygypsys0ul or using the hashtag #unicornpoop349. 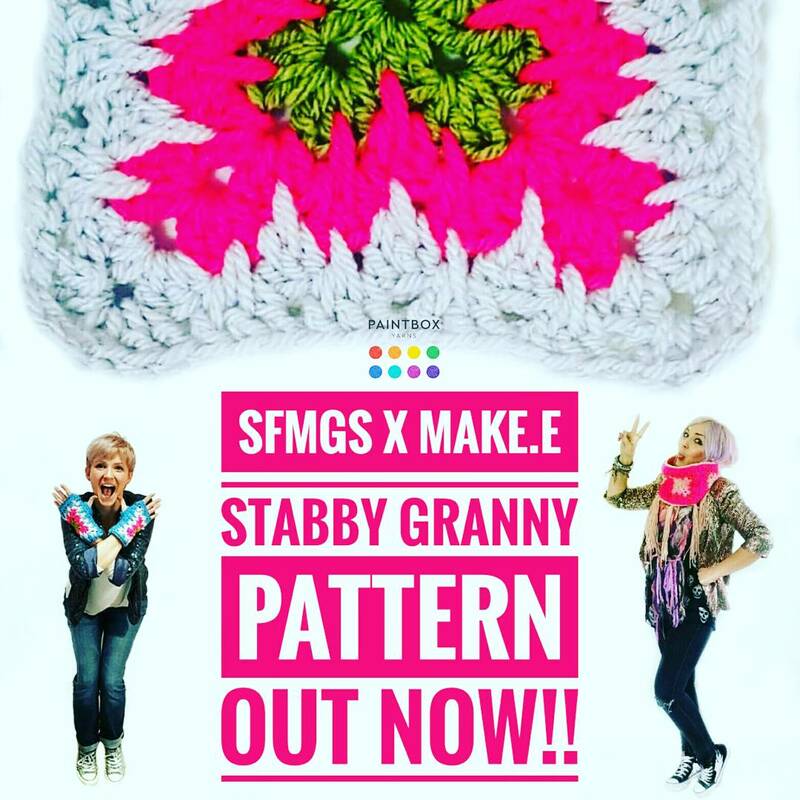 And if you are looking for a fun new granny square to try, why not check out the fun new SFMGS x Make.e Stabby Granny and join in our super quick and easy CAL with Paintbox Yarns at +LoveCrochet.com ... click here for the details!